If Coffee helps you stay awake then Horlicks helps you sleep soundly. There was Horlicks chocolate advertisement showed on TV last few months ago. It pretty much tell us that kids should drink Horlicks. What about the adult they do not need Horlicks ? Everyone should drink Horlicks in my personal opinion. It seem like Horlicks company is truly committed in spreading awareness among Malaysian about it health drink. There were many chocolate flavor health drinks household brands in Malaysia. For example, Nestle Milo, Oligo, Vigo and Dutch Lady newly launched Chocolate flavor. 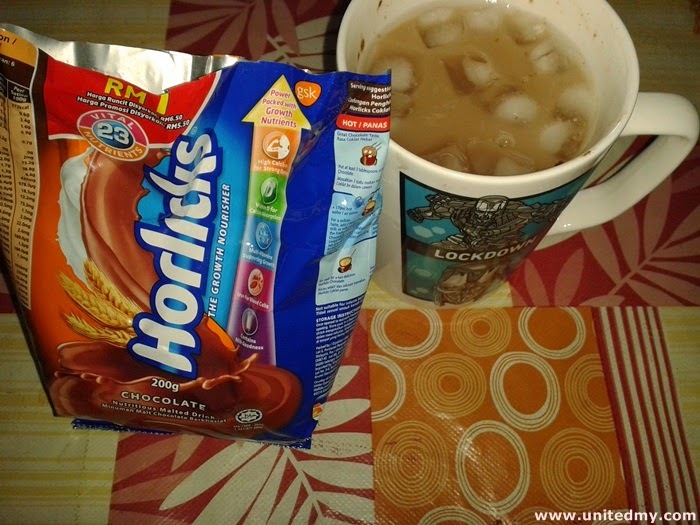 Horlicks Chocolate is a new flavor launched this year by GSK who also owned Ribena. Horlicks is well known in Hong Kong. They served Horlicks in restaurant rather than Nestle Milo. It is could contrary in Malaysia because most of the restaurant in Malaysia served Nestle Milo. 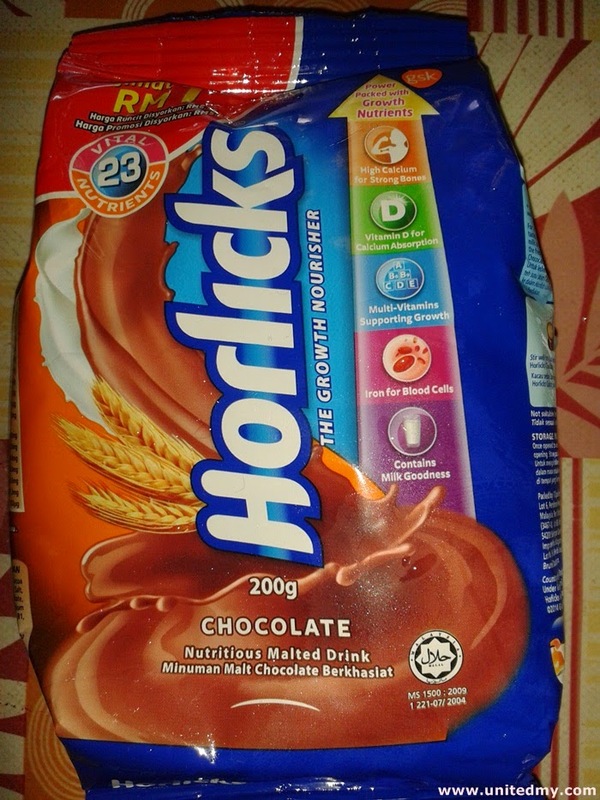 Horlicks is immersed with 23 vital nutrients for 1 year and above consumer. It contains Vitamin A, B, C, D, Niacin and many more. As part of marketing strategy, they made Youtube channel and videos catering for Malaysian consumers.